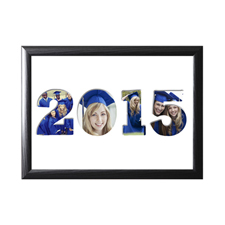 Print a favorite photo of the grad at a KODAK Picture Kiosk or with the KODAK MOMENTS App. Insert cash and other goodies in bottle. 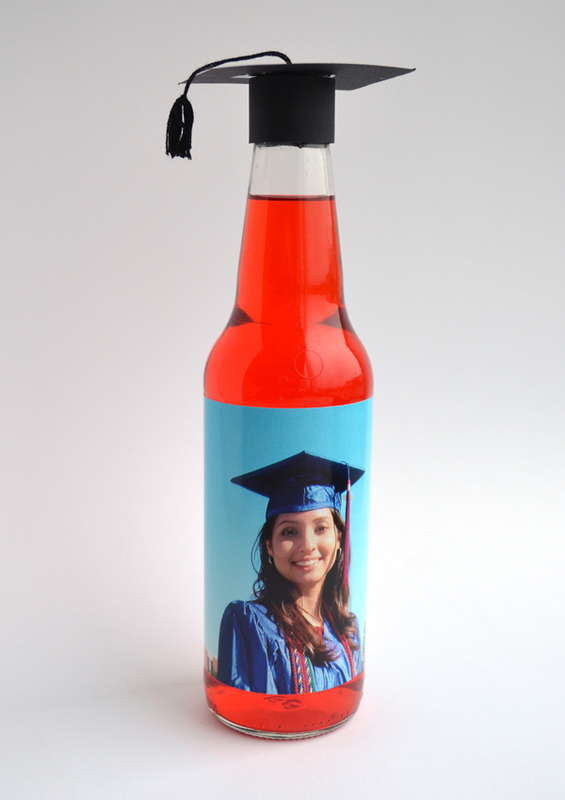 Cut a strip from card stock to form the bottom of the mortar board and size to fit around bottle cap. Attach strip to square with tape. 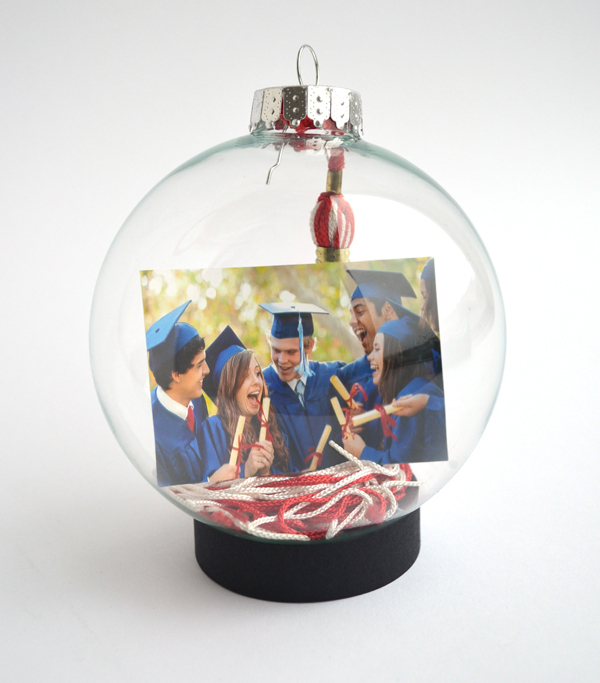 Cut a small slit in the top of mortar board and attach tassel.